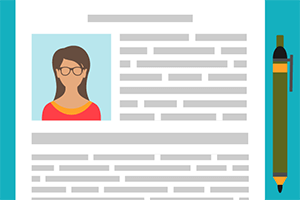 The groups, mainly led by clinical commissioning groups but including providers across their patches, must create strategies explaining how local health economies will be paperless at the point of care by 2020. The groups must submit their strategies to NHS England by April and they will be published next summer. NHS England head of technology strategy Paul Rice set out fresh details about the groups at the National Information Board’s annual summit yesterday. He said 52 of the groups involved one CCG bringing together the providers within its borders, while 38 of the groups involved multiple CCGs. The biggest group involves the 12 CCGs across Greater Manchester. Public Health England chief knowledge officer John Newton is to take interim charge of the National Information Board from outgoing chair Tim Kelsey. Mr Kelsey, NHS England’s national director for patients and information, is leaving this month for a private sector role in Australia. Department of Health permanent secretary Una O’Brien told the summit Professor Newton would be in charge of the NHS’s technology and information leadership committee until the summer. Professor Newton was appointed to his Public Health England role in October 2012. His responsibilities include overseeing the national cancer intelligence network, drug treatment monitoring programmes, and PHE’s research and development programmes. Dame Una said: “John is going to take over as chair of the National Information Board from January until the summer at that point we will be in a position to know the name and details of Tim’s successor. We are deeply grateful [to John] for taking this on. She praised the “huge contribution and leadership” that Mr Kelsey had bought to the NHS digital agenda. A Department of Health bid to the government spending review has said the NHS will need up to £5.6bn to deliver its technology plans, HSJhas learned. 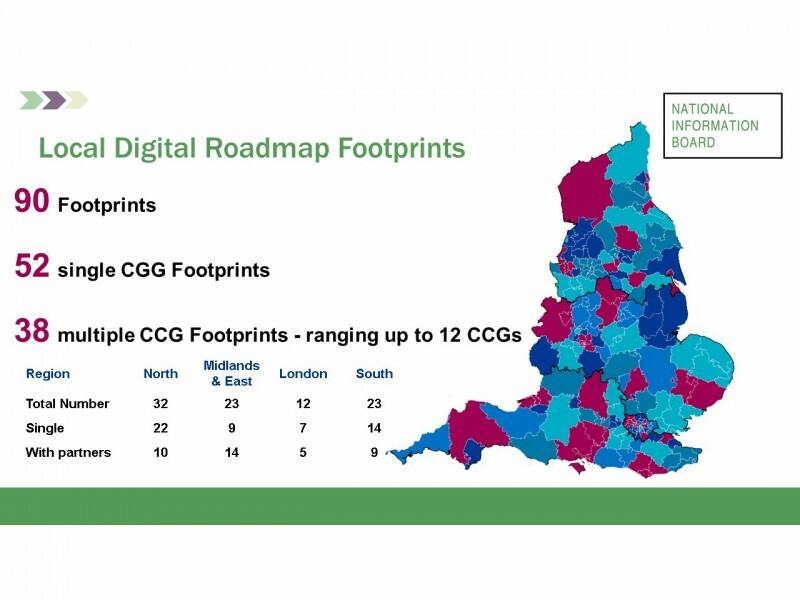 NHS commissioners have led the creation of around 100 ‘digital footprints’ to develop technology strategies for their health economies, an NHS England director has announced.